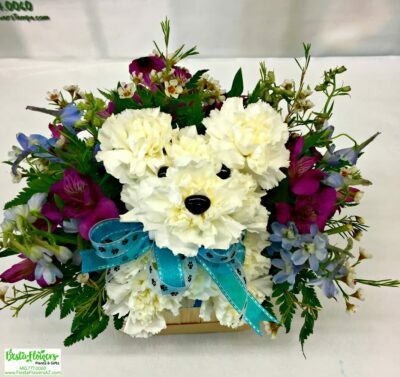 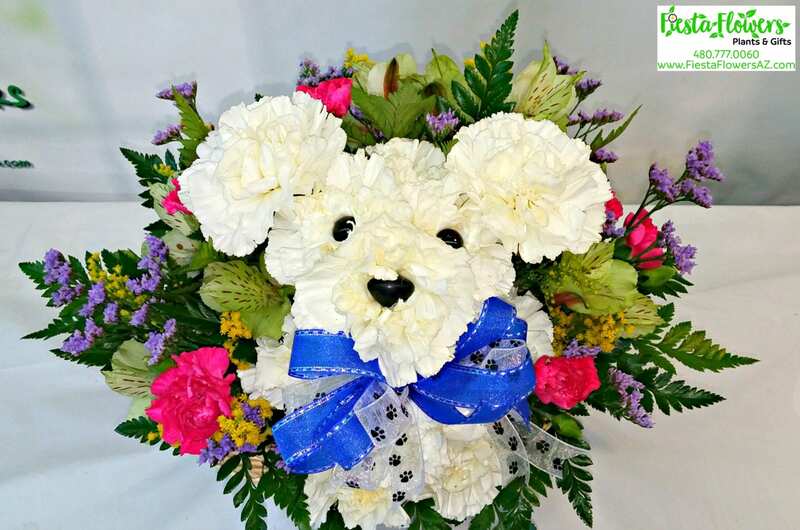 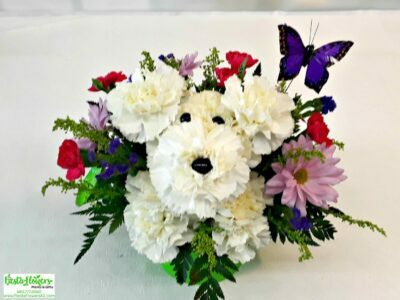 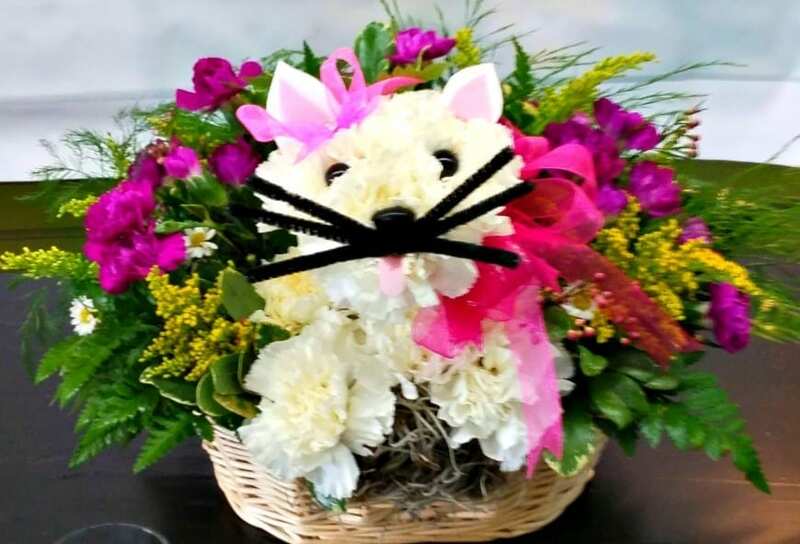 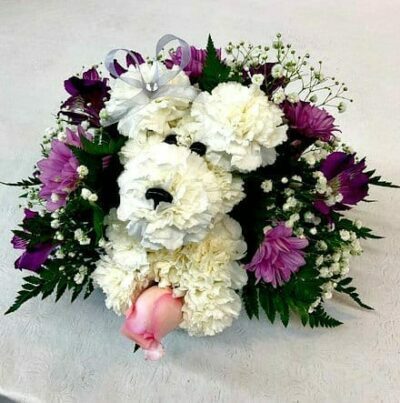 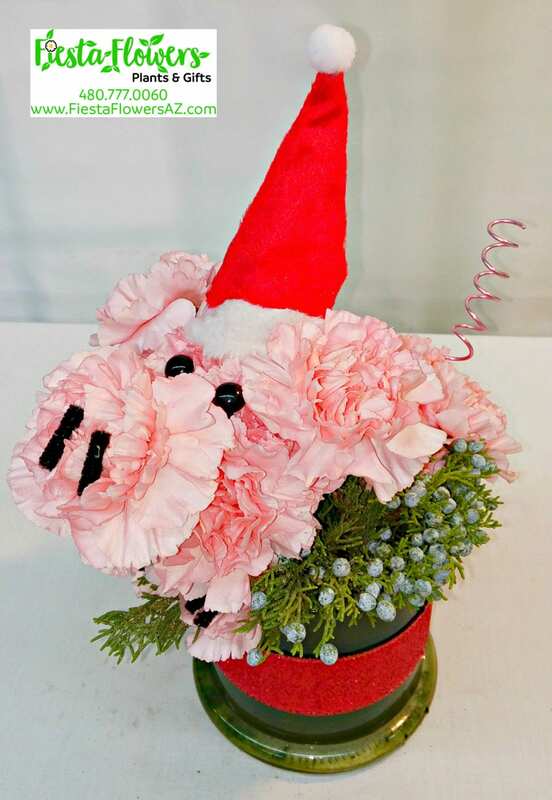 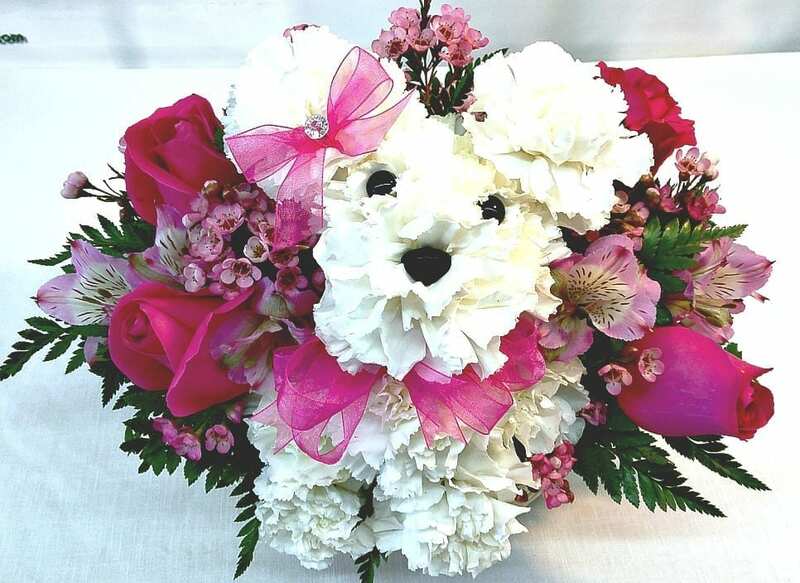 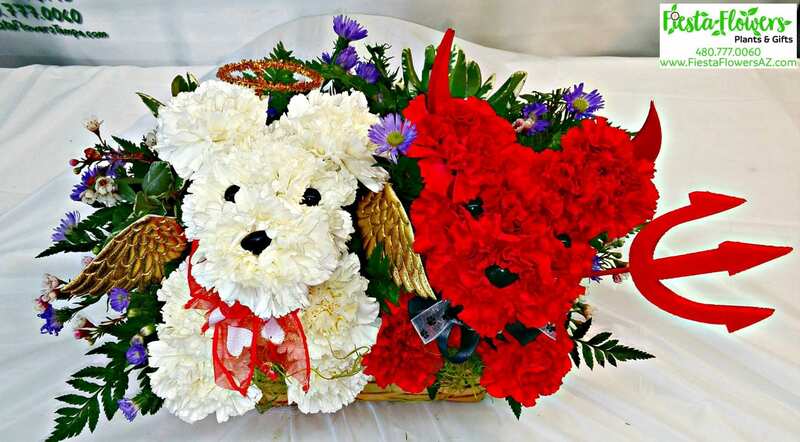 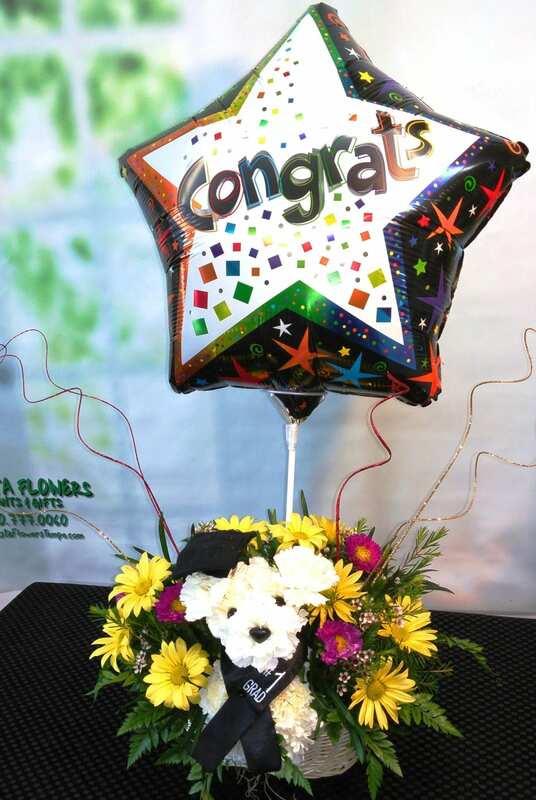 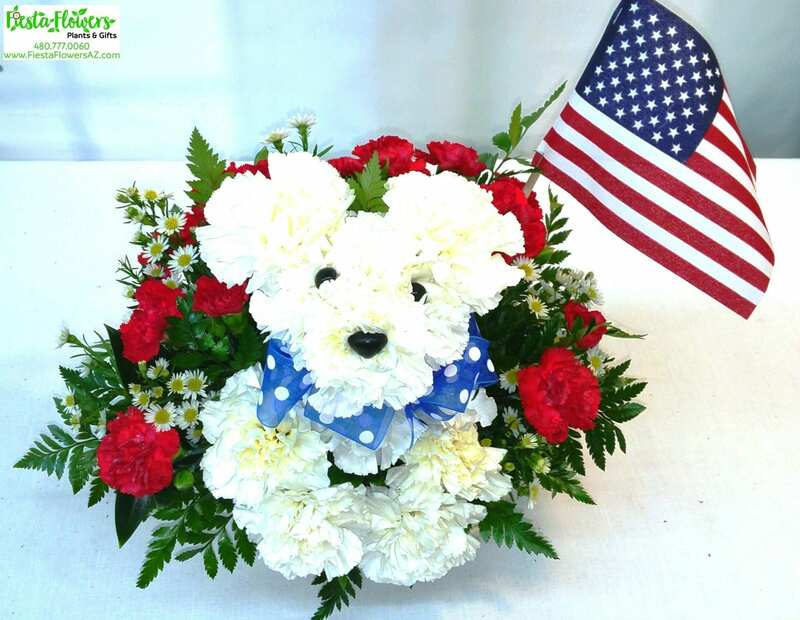 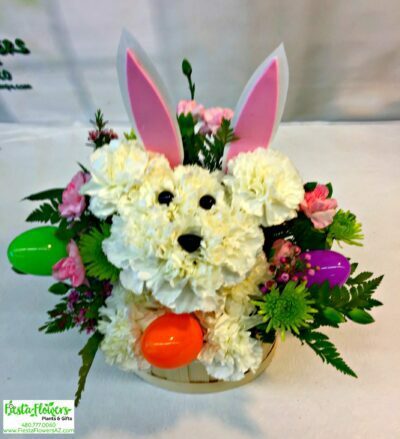 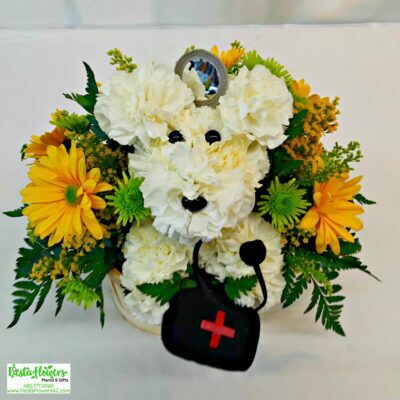 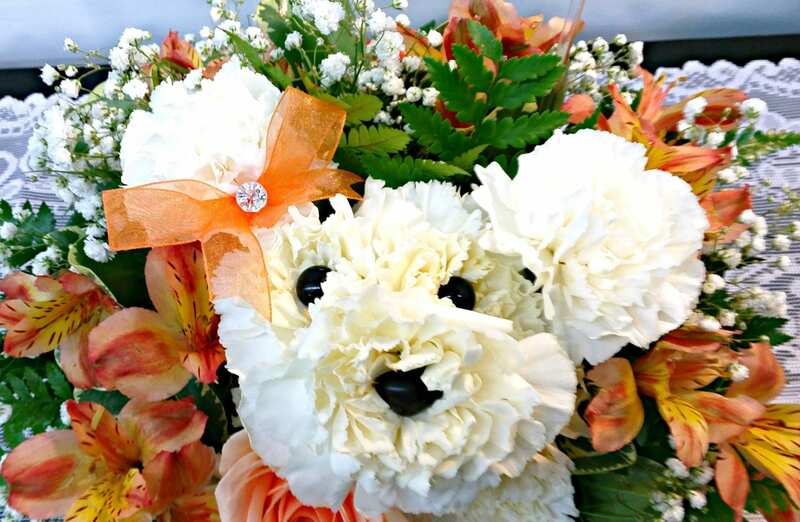 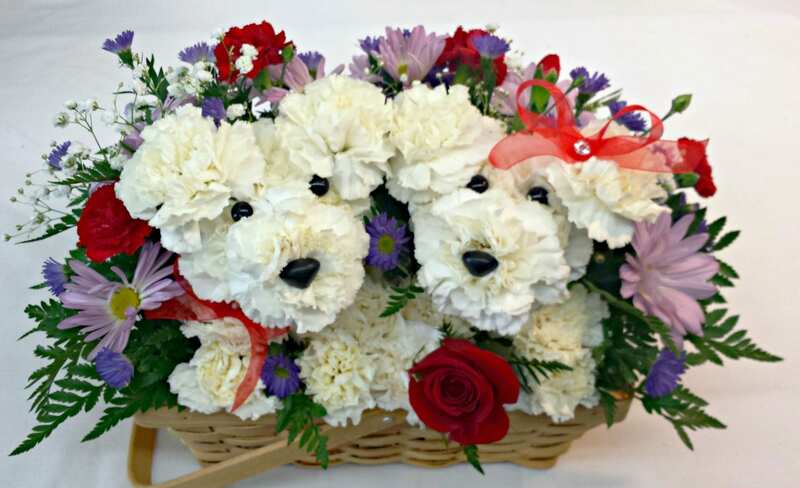 Fiesta Flowers Animals & Pooches would be a perfect gift for an animal lover, to a home, shelter for animals, your favorite Veterinarian or even pet shops. 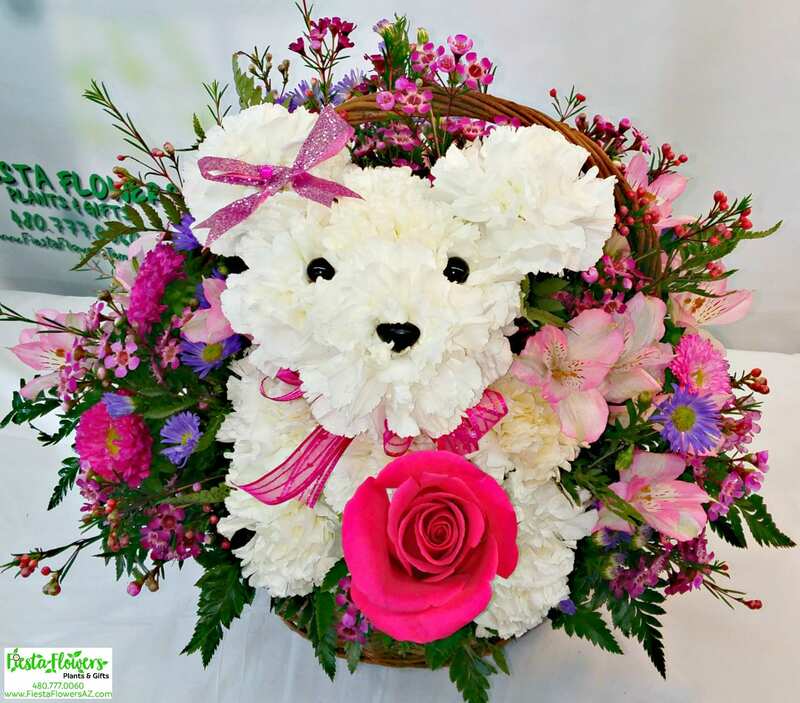 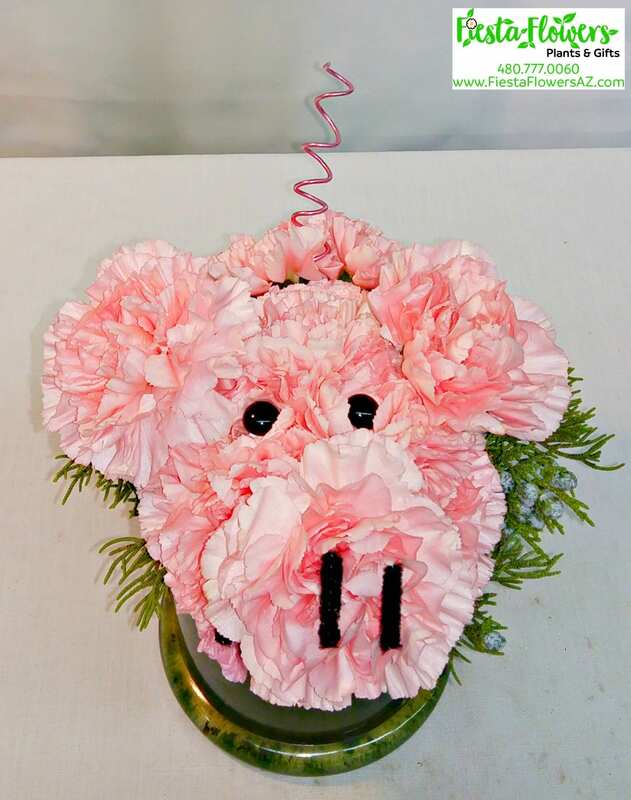 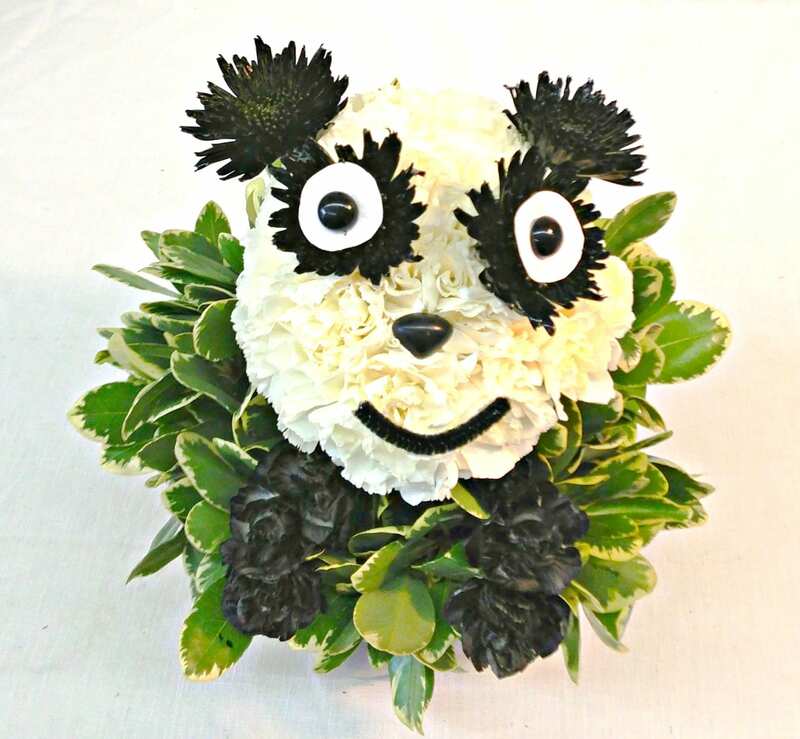 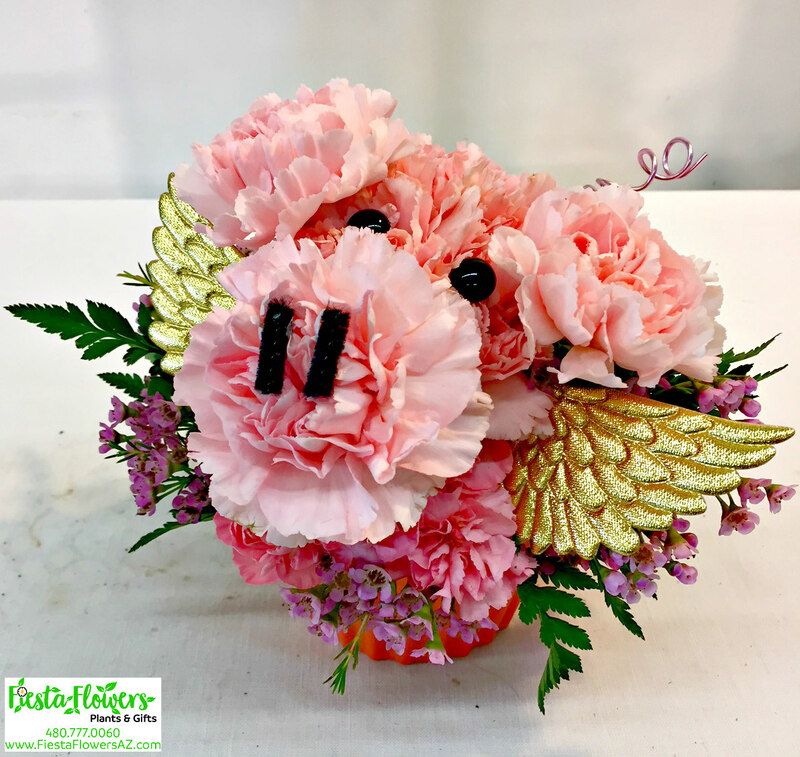 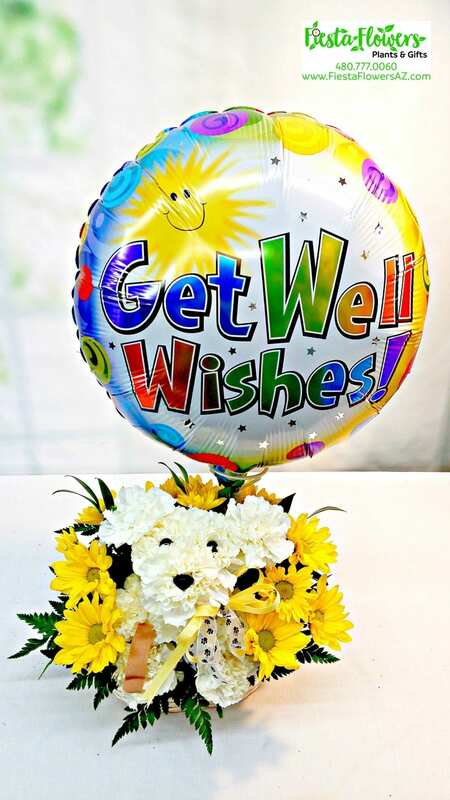 These sweet and fun arrangements bring a smile to all who see them! 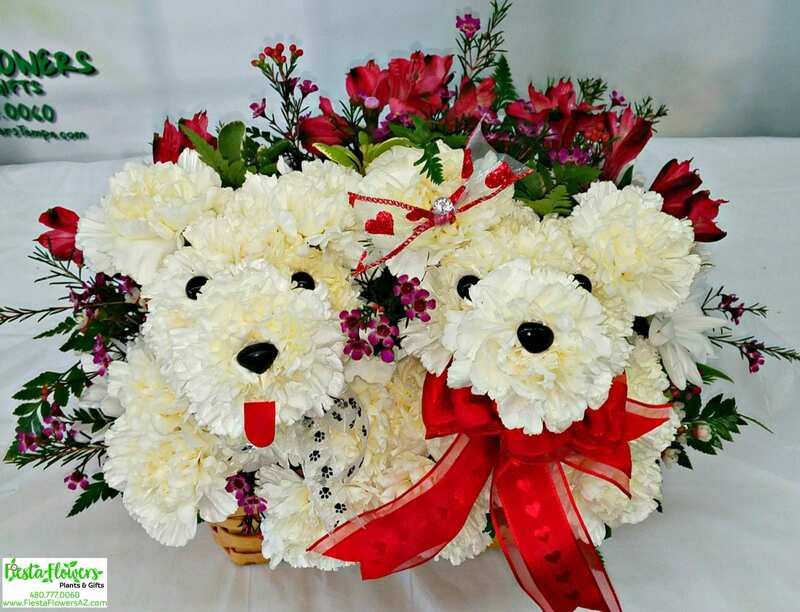 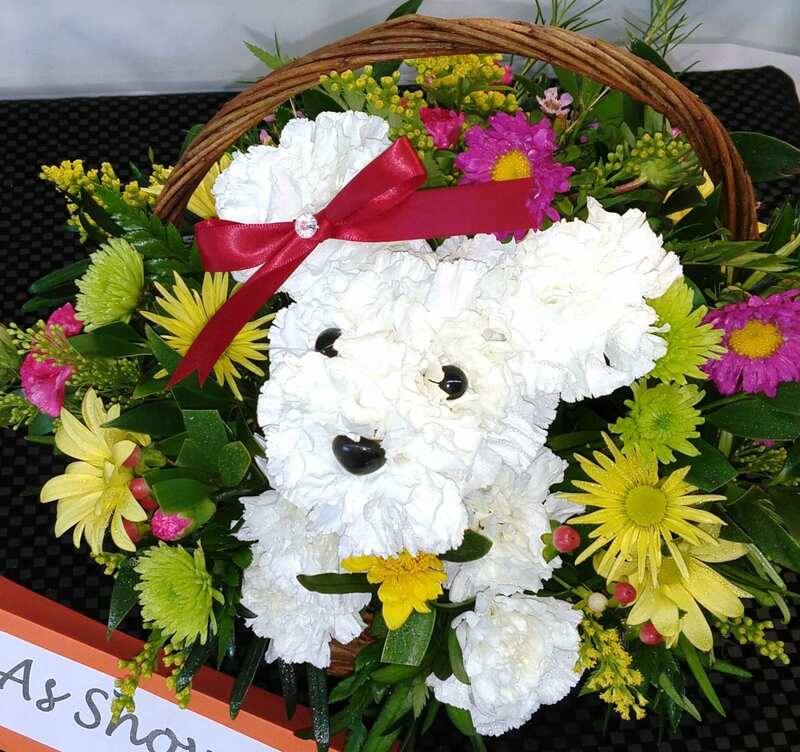 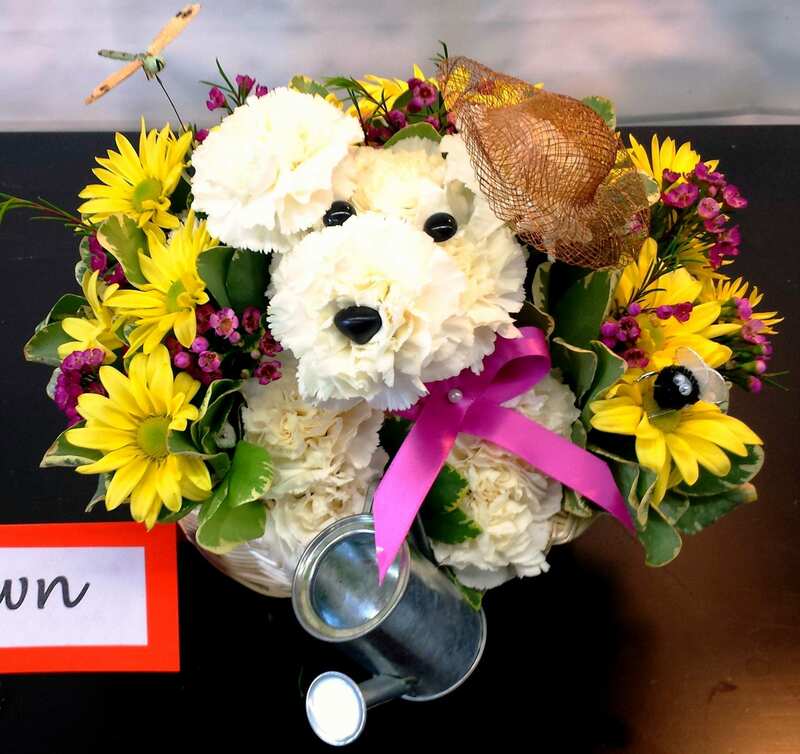 Make someone smile with a Fiesta Animals & Pooches arrangement as a way of giving thanks or just because you want to make someone else’s day brighter. 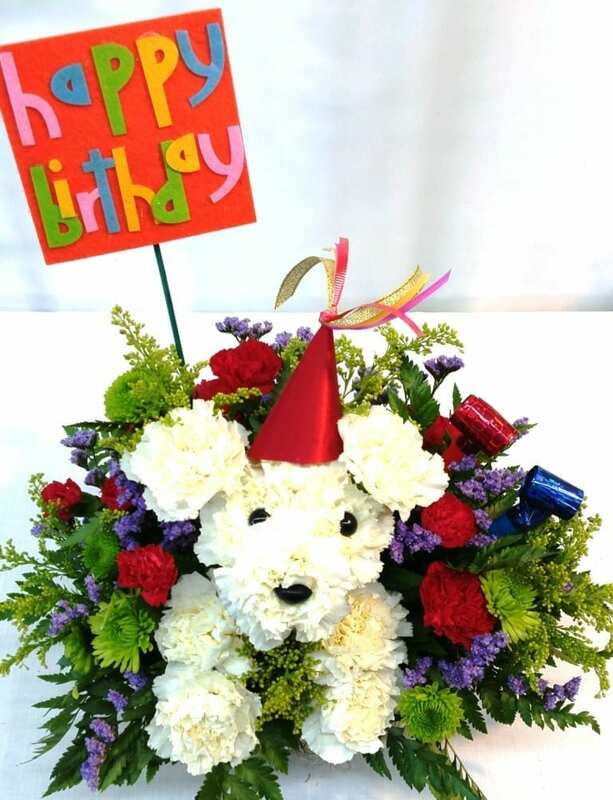 Same day delivery is possible if purchased before 2pm.